This book presents boards of directors from a strategic and entrepreneurial management perspective. Boards of directors are receiving increased interest in the business world as well as among academic audiences however few contributions integrate corporate governance and organizational behavior. 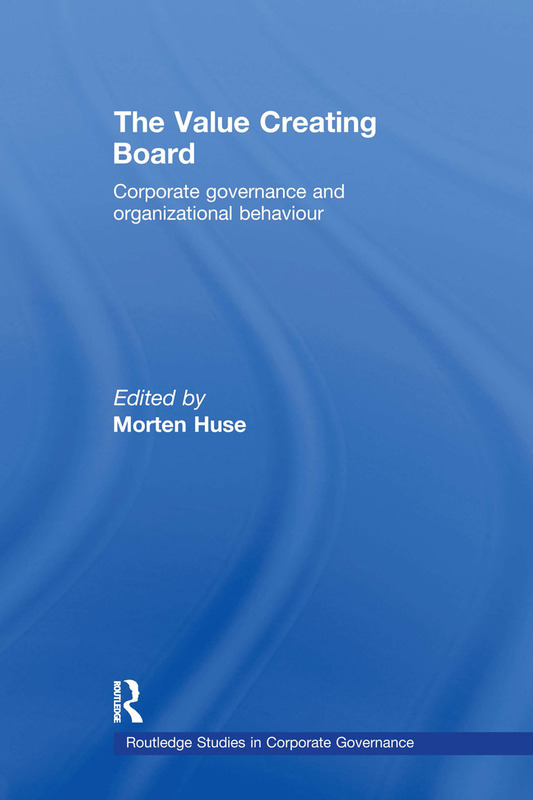 In this book a research stream about value-creating boards is introduced. The book also presents the results of a research agenda about value-creating boards which was conducted throughout various European countries. What makes boards in small ﬁrms active?